I had yet to try a Carven perfume before I tried this one. Carven is an old house best known for its classic, Ma Griffe. Unlike many other houses, it does not release new fragrances often, so an introduction to the market from it instantly caught my eye. After reading several reviews, the general opinion seemed that Le Parfum was not a worthy offering. I was very hesitant to try it, but a sample did come into my possession. I am happy to report that I disagree with some other reviewers on the quality and/or artistry of Le Parfum. When I smelled the cap of my mini, I instantly thought of pineapple, sunshine, the colour yellow-orange, and of late spring. Apricot and mandarin blossom open with a fruity burst, toned only very slightly down by white hyacinth. Sweet pea is the dominant note in Le Parfum, weaving it’s way between all of the others and flirting with its light, floral sweetness. Ylang-ylang lends a hint of tropical charm. On me, I smell neither patchouli, nor sandalwood. Instead, osmathus in the drydown retains the scent’s fruity-floral character. In fact, I think this fragrance can easily fit in the category of fruity-florals, especially with the sophisticated lot. 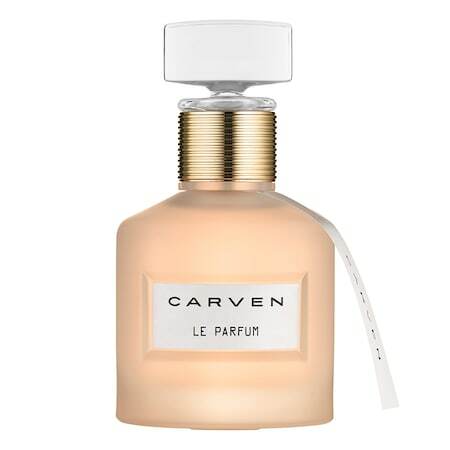 Carven Le Parfum is a bright white floral, which may be a touch too heady for the summer, depending on temperature. Worn in spring, I feel like I am ushering in the flowers and warmth. To me, it is a happy fragrance and a pick-me-up for all year. I enjoy it. On me, it lasts about 8 hours and has a soft sillage. Its only down side is that it gets boring quickly. Automatically, a fragrance that makes someone smile is special. Why it triggers a smile is another question. The first time I smelled Stella, it reminded me of gummi candies, those stretchy bears or worms that are so much fun to rip apart or chew the heads off and pretend you’re a monster. No? Stella is a citrus of blood and bitter oranges that colour it with gaiety. Lily and freesia provide a bright and feminine backdrop. Lasts about 5 hours with a moderate sillage that hangs near the wearer. 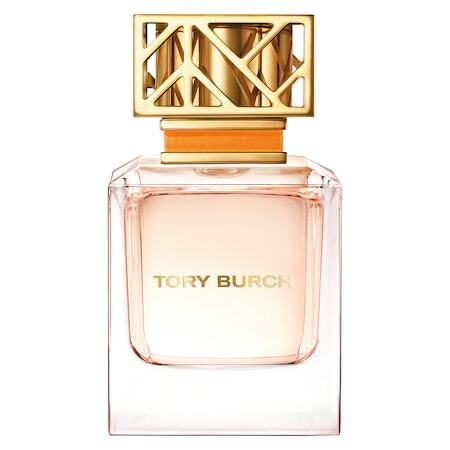 A happy, girly (teenage) fragrance great for the spring and summer days. Lighthearted, but inelegant. 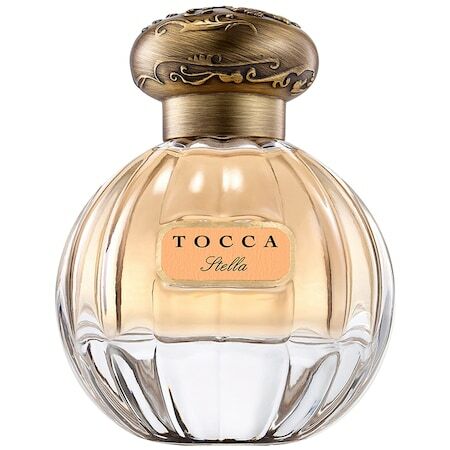 Tocca Beauty Stella Eau de Parfum: 1.7oz (50ml) spray for C$82.00 @ Sephora.ca.